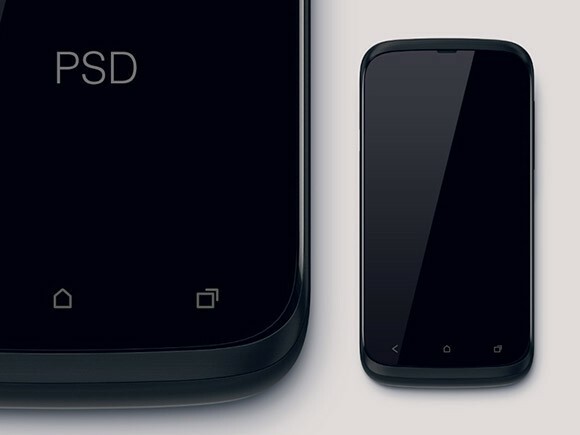 Here is an unreal HTC smartphone mockup made up with Photoshop vector shapes. Free PSD designed by Nikolay Berezovskiy. 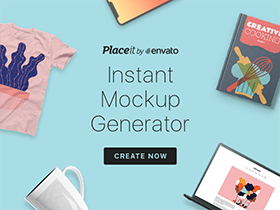 Posted on October 12, 2013 in Free PSD, Mockups and tagged mockups, HTC. This post has been viewed 2645 times.